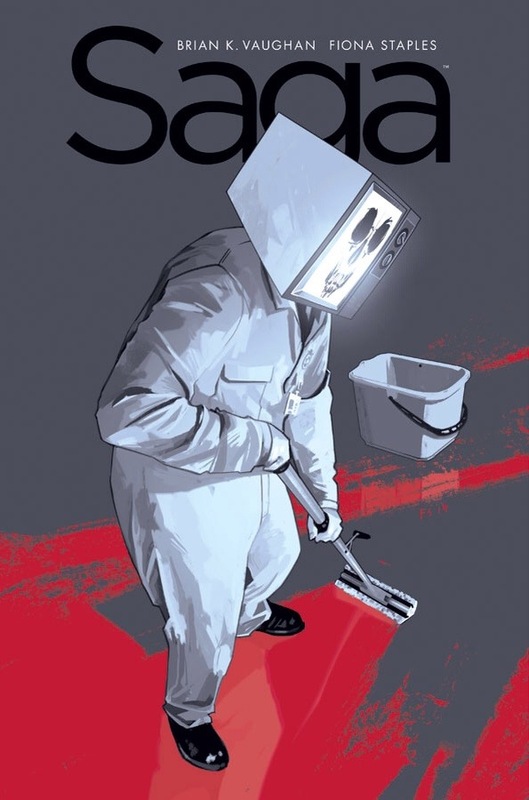 After the shocking happenings of Issue 20, clearly titled, “Something Terrible Happens”, SAGA readers might be nervous to read these next few issues, but I’m sure all of us fans can’t wait to get our hands on them. 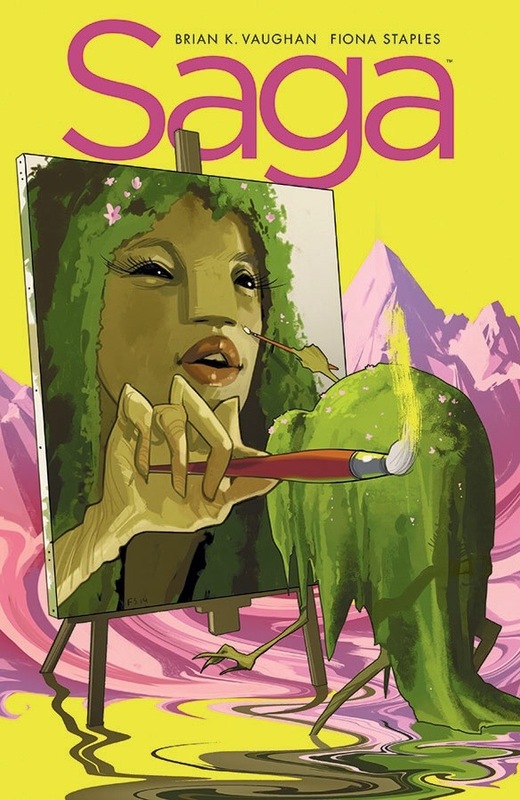 SAGA is becoming a beautiful, yet tragic car accident that you can’t help but look at it, no matter how hard you try! Follow @PrinceRobot_IV on Twitter for more SAGA and indie comic news and hilarity! SAGA #21: Not every robot is lucky enough to be born a royal. 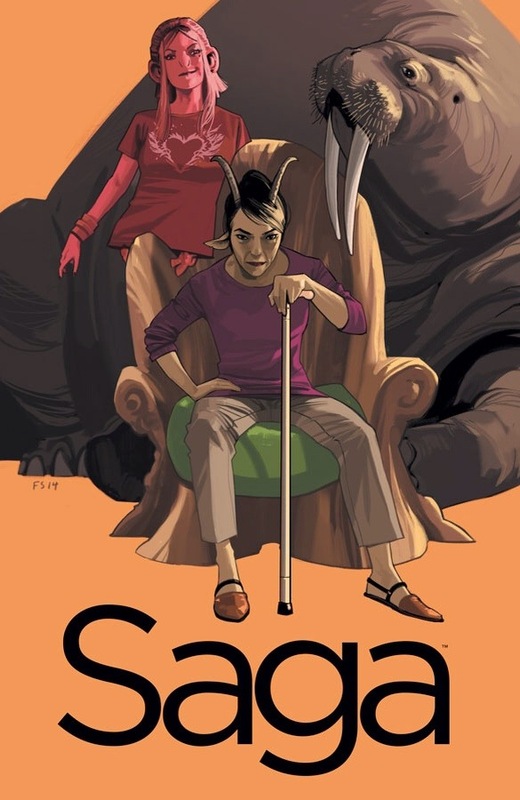 SAGA #22: The Family is Tested. 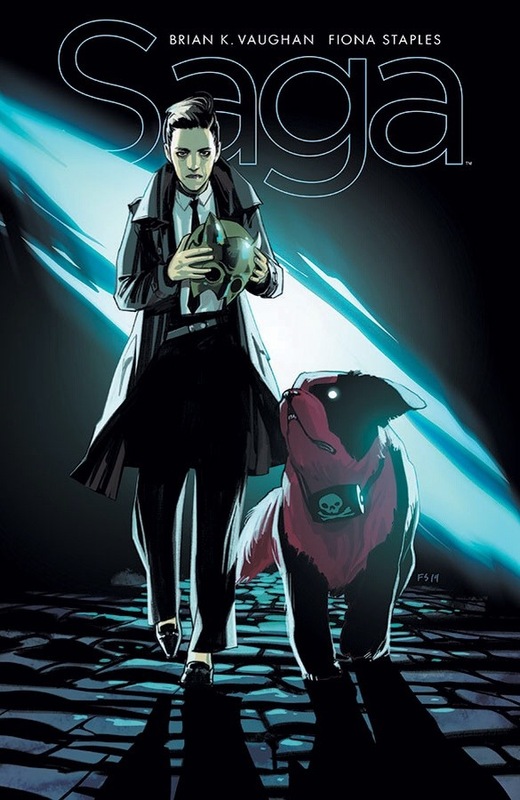 SAGA #24: Hey, it’s The Brand and Sweet Boy!